The Archive | Kendal Oral History Group. 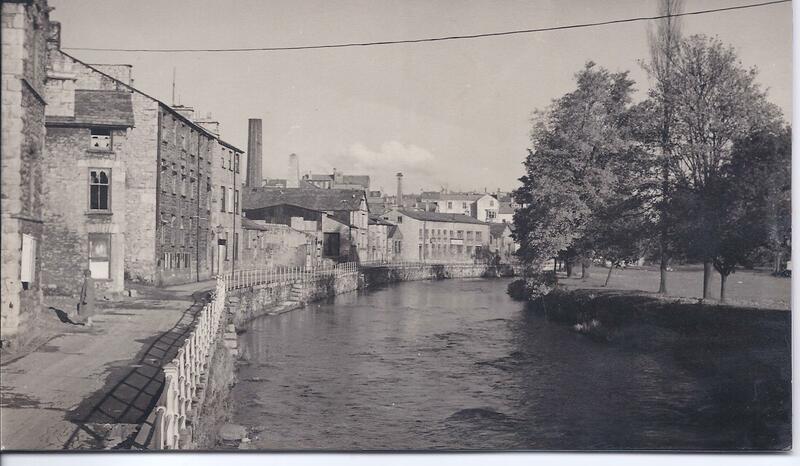 The Kendal Oral History Group was formed in 1987 to record the life stories of local people who have spent all, or a significant part, of their lives in Kendal and the surrounding area. The Index and the summary sheets of each interview are on open access and are available to anyone who wishes to use them. Full transcripts of interviews can be made available via a member of the library staff. Please note that certain interviews are missing from the sequence, being currently closed or never transcribed. Photographs by permission of the Local Studies Collection, Kendal Library for Kendal Oral History Group use.